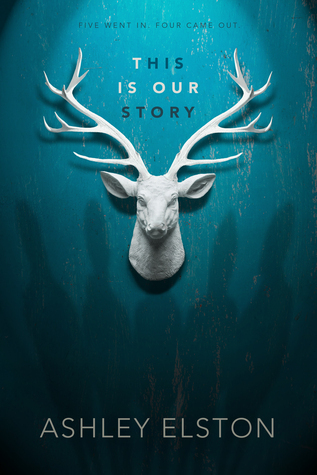 After the death of her father, twelve-year-old Wren finds her life thrown into upheaval. And when her mother decides to pack up the car and forces Wren to leave the only home she’s ever known, the family grows even more fractured. 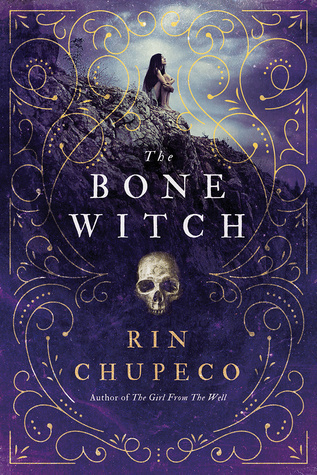 As she and her mother struggle to build a new life, Wren must confront issues with the environment, peer pressure, bullying, and most of all, the difficulty of forgiving those who don’t deserve it. 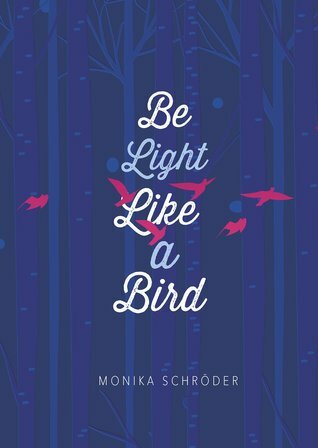 A quirky, emotional middle grade novel set in Michigan’s Upper Peninsula, Be Light Like a Bird features well-drawn, unconventional characters and explores what it means to be a family — and the secrets and lies that can tear one apart. In her new home, Tea puts all her energy into becoming an asha — one who can wield elemental magic. But dark forces are approaching quickly, and in the face of danger, Tea will have to overcome her obstacles…and make a powerful choice. 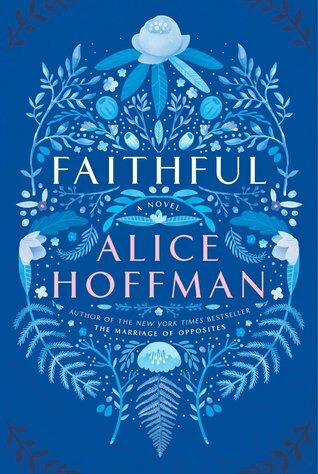 From the New York Times bestselling author of The Marriage of Opposites and The Dovekeepers comes a soul-searching story about a young woman struggling to redefine herself and the power of love, family, and fate. What happens when a life is turned inside out? When love is something so distant it may as well be a star in the sky? Faithfulis the story of a survivor, filled with emotion—from dark suffering to true happiness—a moving portrait of a young woman finding her way in the modern world. A fan of Chinese food, dogs, bookstores, and men she should stay away from, Shelby has to fight her way back to her own future. In New York City she finds a circle of lost and found souls—including an angel who’s been watching over her ever since that fateful icy night. Here is a character you will fall in love with, so believable and real and endearing, that she captures both the ache of loneliness and the joy of finding yourself at last. For anyone who’s ever been a hurt teenager, for every mother of a daughter who has lost her way, Faithful is a roadmap. 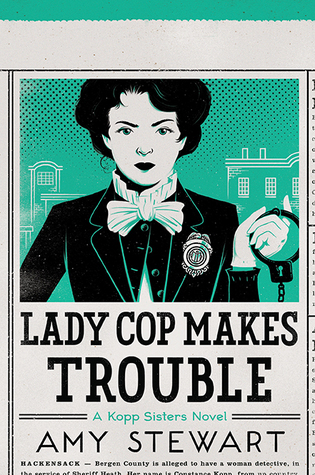 After besting (and arresting) a ruthless silk factory owner and his gang of thugs in Girl Waits with Gun, Constance Kopp became one of the nation’s first deputy sheriffs. She’s proven that she can’t be deterred, evaded, or outrun. But when the wiles of a German-speaking con man threaten her position and her hopes for this new life, and endanger the honorable Sheriff Heath, Constance may not be able to make things right. Lady Cop Makes Trouble sets Constance loose on the streets of New York City and New Jersey–tracking down victims, trailing leads, and making friends with girl reporters and lawyers at a hotel for women. Cheering her on, and goading her, are her sisters Norma and Fleurette–that is, when they aren’t training pigeons for the war effort or fanning dreams of a life on the stage. Based on a true story, Girl Waits with Gun introduced Constance Kopp and her charming and steadfast sisters to an army of enthusiastic readers. Those readers will be thrilled by this second installment–also ripped from the headlines–in the romping, wildly readable life of a woman forging her own path, tackling crime and nefarious criminals along the way. For readers of The Immortal Life of Henrietta Lacks comes a propulsive, haunting journey into the secret history of brain science by Luke Dittrich, whose grandfather performed the surgery that created the most studied human research subject of all time: the amnesic known as Patient H.M. In 1953, a twenty-seven-year-old factory worker named Henry Molaison—who suffered from severe epilepsy—received a radical new version of the then-common lobotomy, targeting the most mysterious structures in the brain. The operation failed to eliminate Henry’s seizures, but it did have an unintended effect: Henry was left profoundly amnesic, unable to create long-term memories. Over the next sixty years, Patient H.M., as Henry was known, became the most studied individual in the history of neuroscience, a human guinea pig who would teach us much of what we know about memory today. Patient H.M. is, at times, a deeply personal journey. Dittrich’s grandfather was the brilliant, morally complex surgeon who operated on Molaison—and thousands of other patients. The author’s investigation into the dark roots of modern memory science ultimately forces him to confront unsettling secrets in his own family history, and to reveal the tragedy that fueled his grandfather’s relentless experimentation—experimentation that would revolutionize our understanding of ourselves. Dittrich uses the case of Patient H.M. as a starting point for a kaleidoscopic journey, one that moves from the first recorded brain surgeries in ancient Egypt to the cutting-edge laboratories of MIT. He takes readers inside the old asylums and operating theaters where psychosurgeons, as they called themselves, conducted their human experiments, and behind the scenes of a bitter custody battle over the ownership of the most important brain in the world. 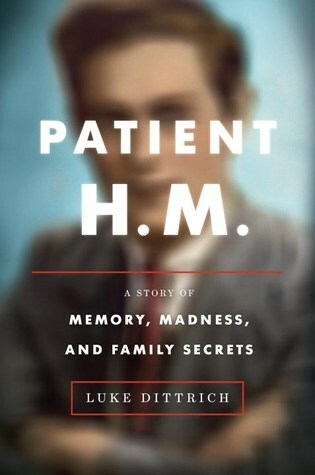 Patient H.M. combines the best of biography, memoir, and science journalism to create a haunting, endlessly fascinating story, one that reveals the wondrous and devastating things that can happen when hubris, ambition, and human imperfection collide. Kate won’t let that happen. Digging up secrets without revealing her own is a dangerous line to walk; Kate has her own reasons for seeking justice for Grant. As she and Stone investigate—the ageing prosecutor relying on Kate to see and hear what he cannot—she realizes that nothing about the case—or the boys—is what it seems. Grant wasn’t who she thought he was, and neither is Stone’s prime suspect. As Kate gets dangerously close to the truth, it becomes clear that the early morning accident might not have been an accident at all—and if Kate doesn’t uncover the true killer, more than one life could be on the line…including her own. Stay tuned for the reviews, which will be posted closer to the publication dates of each work! Good news, everyone! There Are Books is officially on Twitter, Facebook, and Goodreads. To follow the blog on social media, click the icons below.